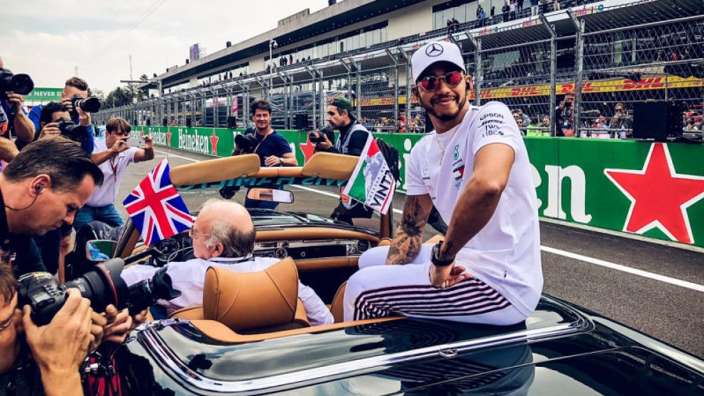 Five-time world drivers' champion Lewis Hamilton has warned Charles Leclerc and Pierre Gasly that there is "no substitute" for his title-winning experience as he prepares to face two fresh challengers at the head of the Formula 1 field in 2019. Both Ferrari and Red Bull have looked to the future in replacing Kimi Raikkonen and Daniel Ricciardo respectively. 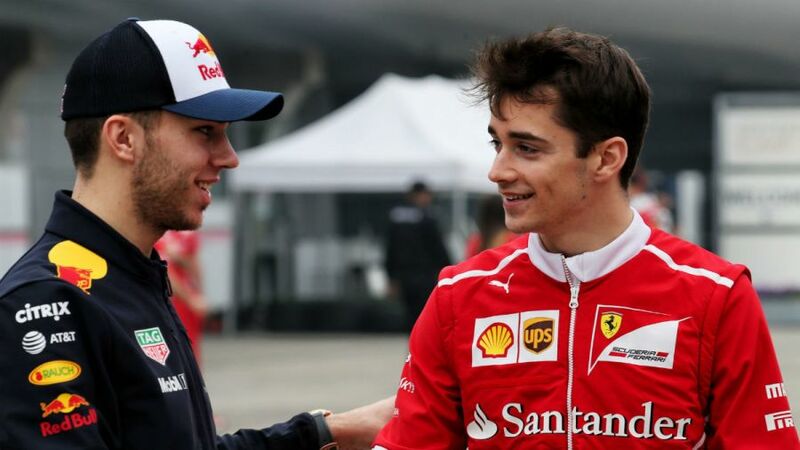 Much is expected especially of Leclerc, who will become Ferrari's second-youngest driver in their Formula 1 history next year, with Ferrari hoping to once again bring the fight to Hamilton, after Sebastian Vettel fell just short this year. Hamilton is ready to take on the fresh faces in the title fight, however, and predicts that he and Vettel may actually hold a distinct advantage over the rest of their rivals. "I welcome the competition, naturally," he said.